The 2013 Workshop on Molecular Evolution will be held in Český Krumlov from 21 January – 1 February. 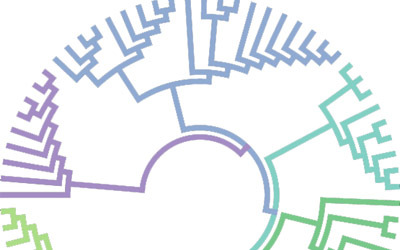 This will be the fourth version of the Molecular Evolution Workshop to be hosted in Český Krumlov, Czech Republic and brings together an international collection of faculty members and Workshop participants to study and discuss current ideas and techniques for exploring molecular evolution. A majority of the schedule is dedicated to hands-on learning activities designed by faculty and the workshop team. This interactive experience provides Workshop participants with the practical experience required to meet the challenges presented by modern evolutionary sciences. The Workshop on Molecular Evolution registration fee is $1,100. More details about Český Krumlov and participation in the Workshop, including information about expenses, travel and preparation can be viewed in our FAQ. Information about town activities and restaurants providing meal specialties can be found here.